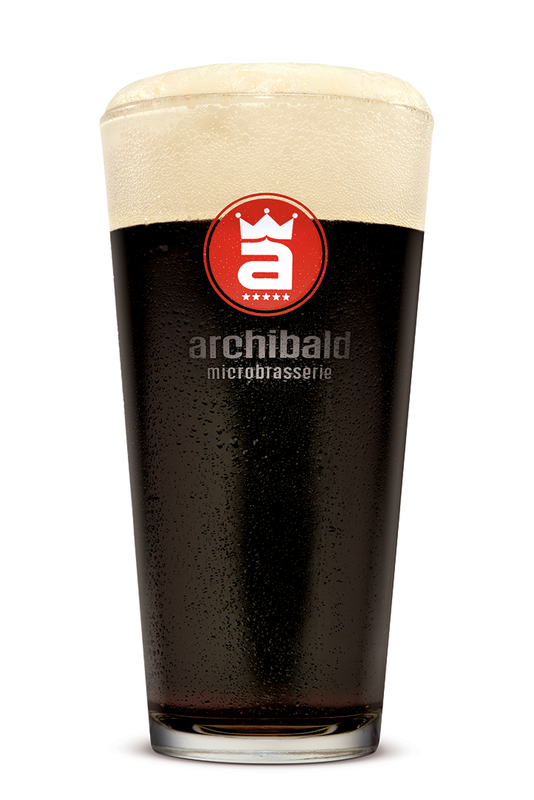 Irish Stout with an opaque black robe and an impressive long lasting head typical of beers carbonated with nitrogen. Aromas of toasted barley remind you of nuts and coffee. Creamy and smooth with an excellent balance between roasted barley and a clean sustained hop aftertaste.